Reagan Boggs recently stopped by the Blue Plate stage and shared some tunes from her new album, including this one…the title track from “Empty Glasses.” She feels that the music on Empty Glasses reflects her diverse musical stylings. 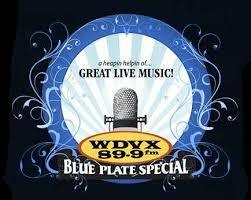 Backing Reagan on the Blue Plate stage are Hunter Deacon on drums, Vince Ilagan on bass, and Dave Coleman on guitar. Dave is also the producer on “Empty Glasses”. 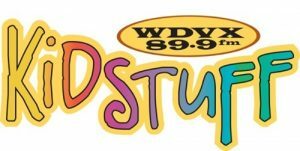 Published on May 05, 2016 by WDVX.